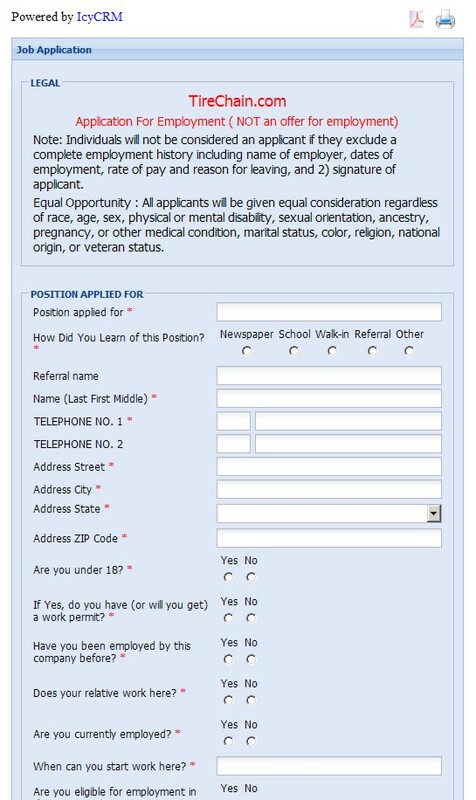 Employment Application Form Online Template. Secured Employment Application Form Online. If you advertise for prospective employees, you should take advantage of secure employment application form online. Resumes and employment application forms contain some sensitive personal information that can be misused in wrong hands. "Please submit BOTH of your resume and cover letter via e-mail to:"
Is request sensitive and respectful to personal information? Screen shot of the real form in use.